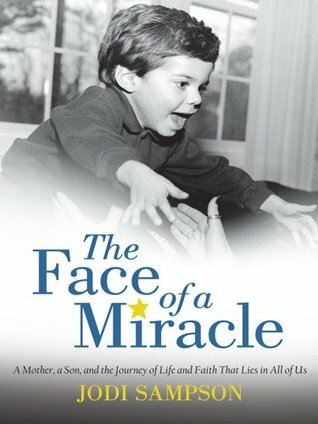 The Face of A Miracle tells a touching story of finding faith through adversity. Growing up, Jodi always wanted to have a family. She always wanted to be a mother, but this didn’t come easy for her. Faced with the reality that she might not be able to have children after a few miscarriages, being able to birth her first child was a true godsend. She went onto have two more children, but it never got easy. With her youngest child, they had to face the hurtful truth of his cancer diagnosis. He had a tumor in his head, and he was too young to have radiation treatment without serious damage to his brain. This memoir follows their family’s struggles with basically living in the hospital, and how they kept their faith the whole way that he would be alright. Jodi knew that God was on their side, and through the good times and the bad, she didn’t let her faith waver. She kept her spirits high, and it seemed to keep her family going. I really liked the pictures that were inserted in the middle of the book. It added an even more personal touch to an already emotional memoir. 4.5/5 Stars. 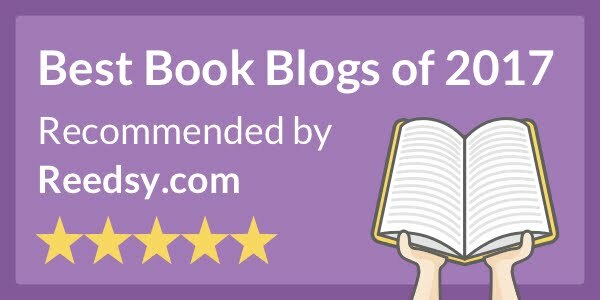 Highly recommended for people who like memoirs or books about finding your faith.